Paintings created between 2007 - 2008 year. 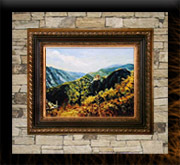 If you have my original canvas painted in that period and want it to be presented in this section of the archives here on www.kirilart.com, you can send a photo in . Jpg format to the emails shown at the contact page. Paintings created between 2005 - 2006 year. 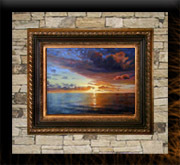 If you have my original canvas painted in that period and want it to be presented in this section of the archives here on www.kirilart.com, you can send a photo in . Jpg format to the emails shown at the contact page. Paintings created between 2003 - 2004 year. 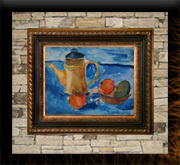 If you have my original canvas painted in that period and want it to be presented in this section of the archives here on www.kirilart.com, you can send a photo in . Jpg format to the emails shown at the contact page. Paintings created between 2001 - 2002 year. 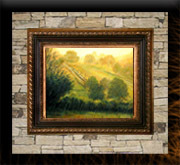 If you have my original canvas painted in that period and want it to be presented in this section of the archives here on www.kirilart.com, you can send a photo in . Jpg format to the emails shown at the contact page. Paintings created between 1996 - 2000 year. 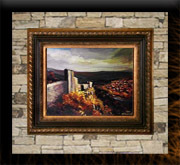 If you have my original canvas painted in that period and want it to be presented in this section of the archives here on www.kirilart.com, you can send a photo in . Jpg format to the emails shown at the contact page. Paintings created between 1990 - 1995 year. 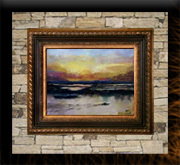 If you have my original canvas painted in that period and want it to be presented in this section of the archives here on www.kirilart.com, you can send a photo in . Jpg format to the emails shown at the contact page. Drawings created between 1981 - 1986 year. 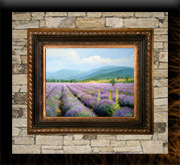 If you have original painted in that period and want it to be presented in this section of the archives here on www.kirilart.com, you can send a photo in . Jpg format to the emails shown at the contact page.